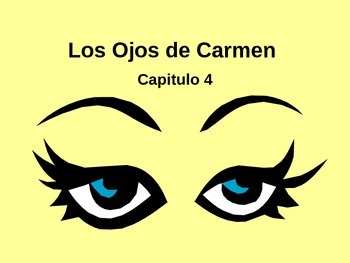 To accompany the reader Ojos de Carmen by Blaine Ray, this PowerPoint includes helpful vocabulary and reading comprehension questions to accompany the chapter. 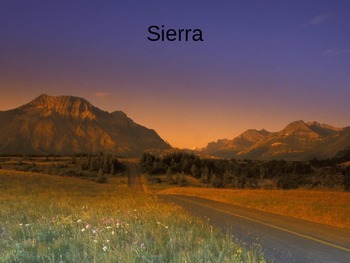 Vocabulary slides include the Spanish word and an image. A brief review of vocabulary from previous chapters is also included.